An exciting new series begins. 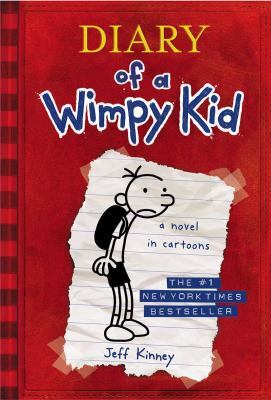 Greg Heffley is thrust into middle school, where undersized weaklings share the hallways with kids who are taller, meaner, and already shaving. The hazards of growing up are uniquely revealed through words and drawings as Greg records them in his diary.